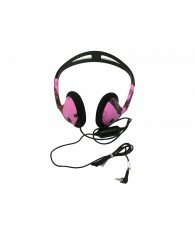 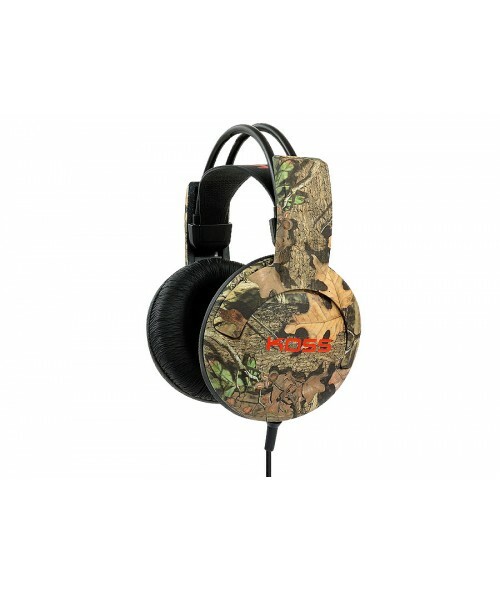 The full size Koss KMO20g headphones are not only ruggedly designed, but made for ideal noise isolation while providing superior frequency response and bass. 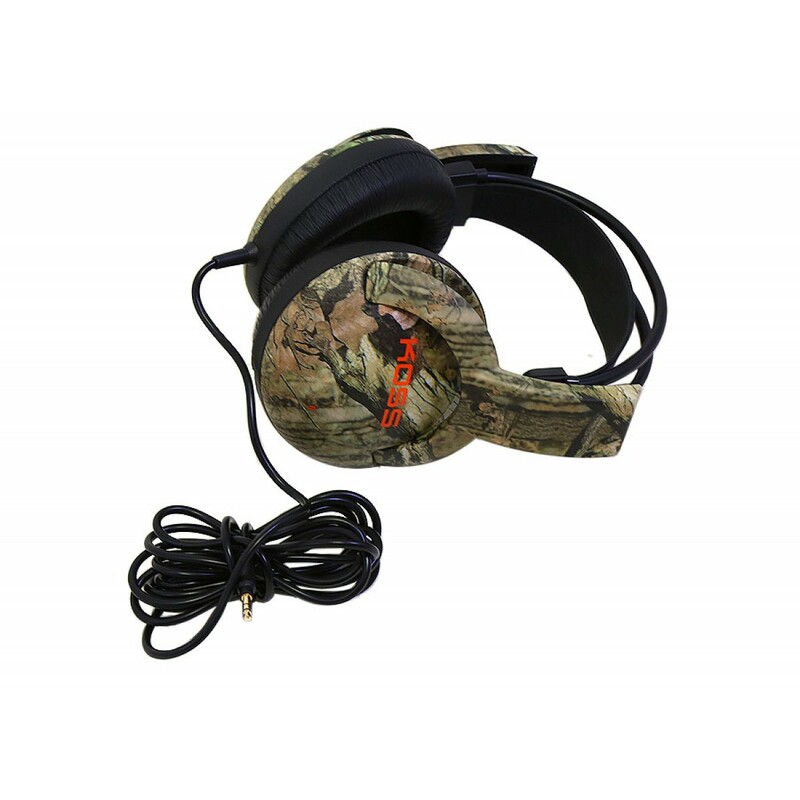 The headband sling and sturdy exterior of the KMO20g headphones are built to last, and are more than capable of enduring heavy usage. 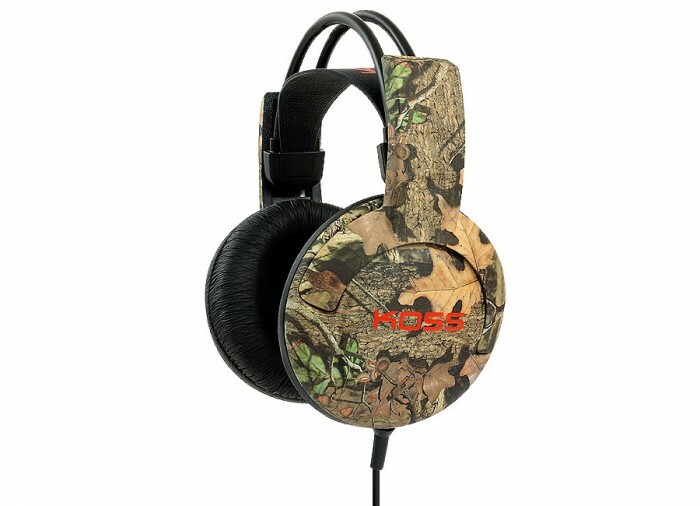 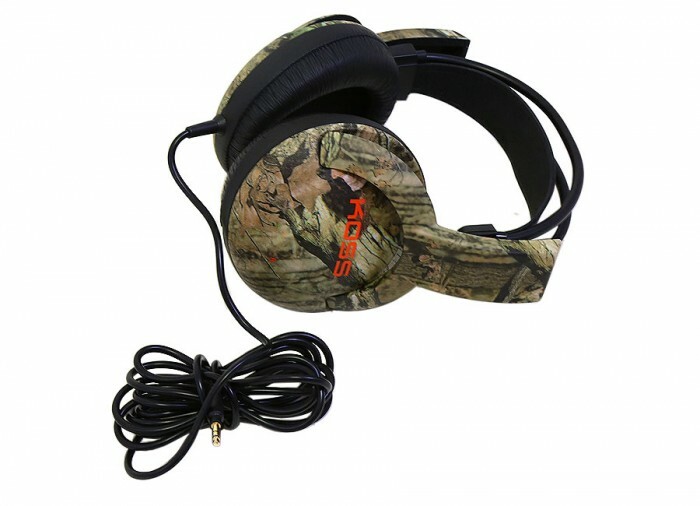 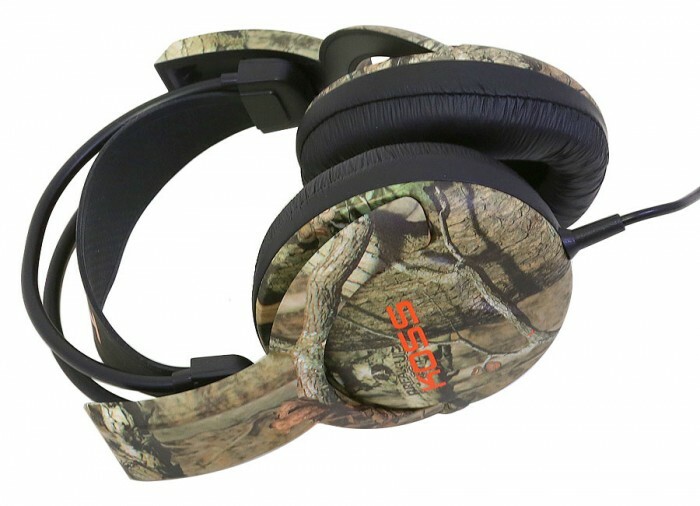 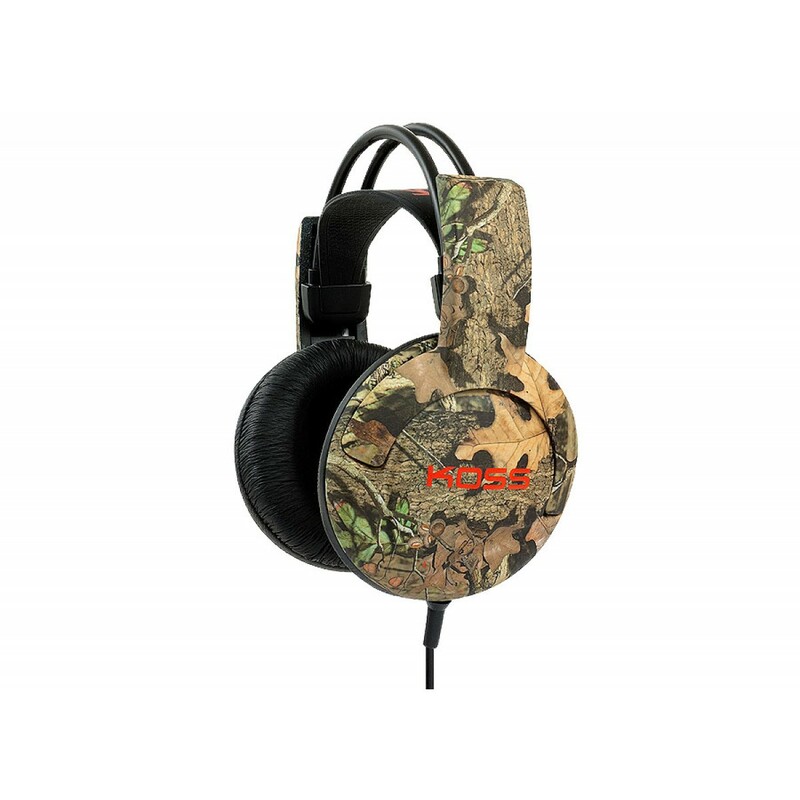 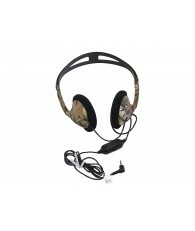 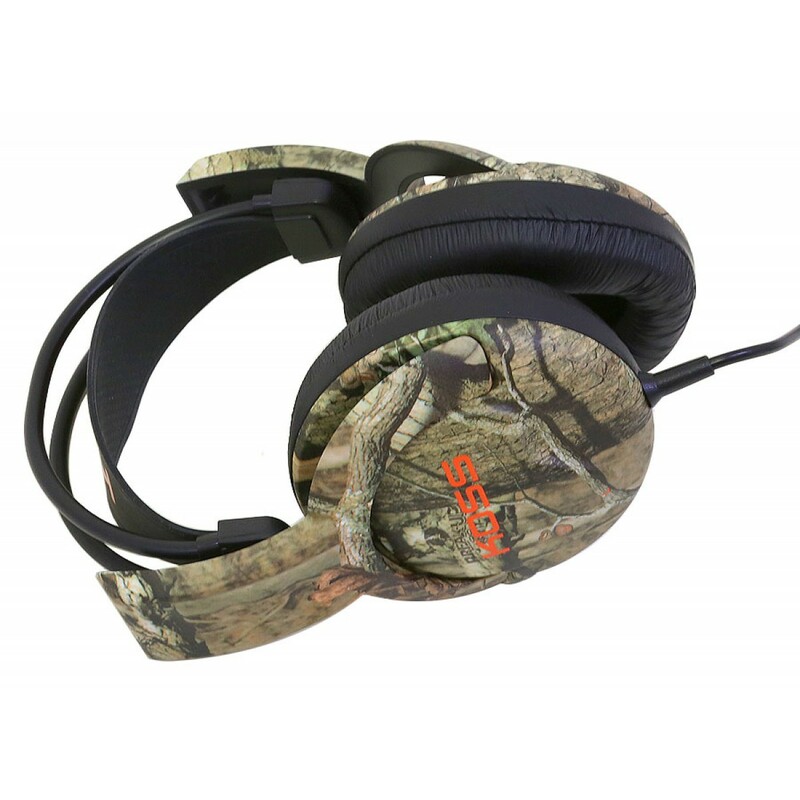 The Mossy Oak patterns Break Up Infinity® green design make these headphones great for both indoor and outdoor use, and the soft closed ear cushions ensure that you have the most comfortable listening experience wherever you go.